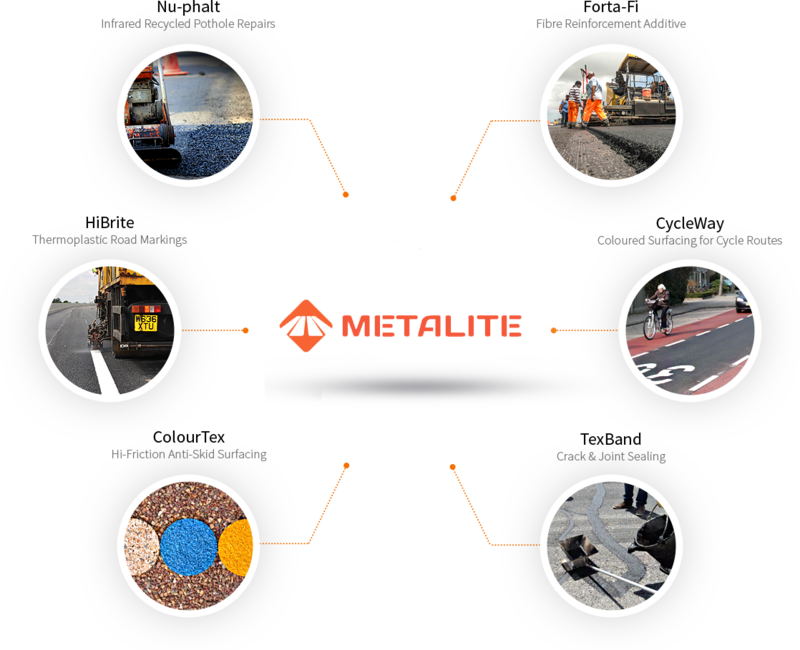 There is a wide range of products and services we offer for various road repair related issues. CredentialsAccredited by Indian Road Congress, approved by CRRI and by BBA UK. Reduced Plant CostsOnly one fully equipped vehicle required forrepairs on an average day. No Disposal CostsNo additional men or vehicles needed to remove waste; no disposal costs incurred. SpeedComplete pothole repair in approx. 15 minuteson an average day. Efficient Labour UsageOnly 4 to 5 persons required per vehicle for repairs on an average day.